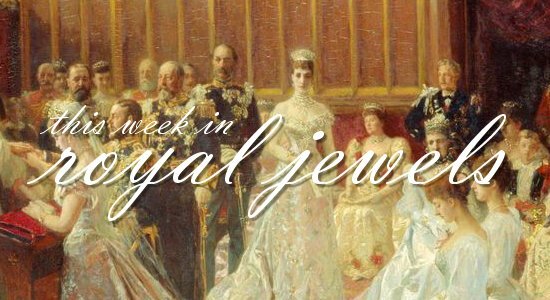 We were blessed with a bevy of daytime sparkle this week -- don't forget to vote for your favorites in the poll below! 15. 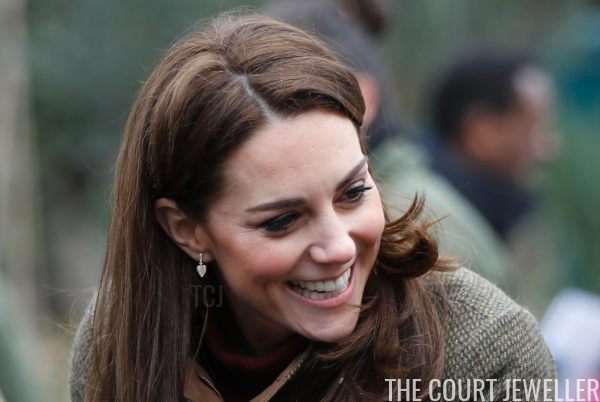 The Duchess of Cambridge chose her go-to pair of outdoor earrings, leaf-shaped earrings from Kiki McDonough, for a visit to the Islington Community Garden on Tuesday. 14. 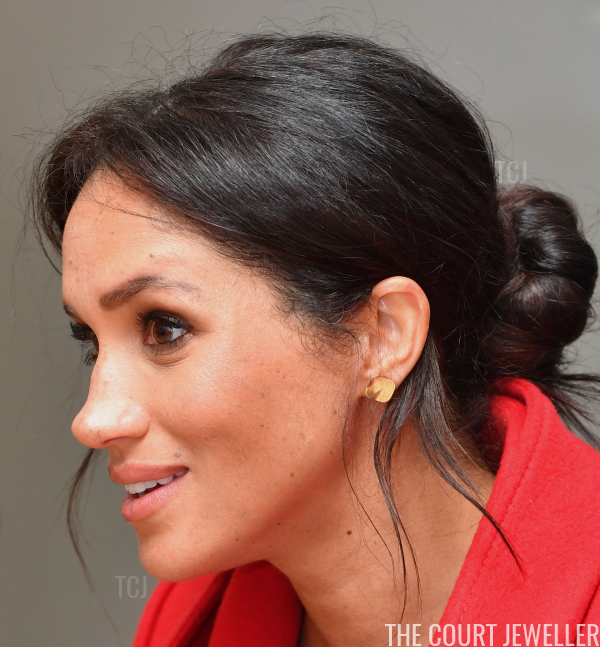 For a day of engagements in Birkenhead on Monday, the Duchess of Sussex gleamed in modern gold stud earrings. 13. Crown Princess Victoria of Sweden sparkled in diamond stud earrings during her visit to Sofiero Castle Park in Helsingborg on Wednesday. 12. Queen Letizia of Spain added some subtle sparkle to her outfit with her Chanel star stud earrings for a Spanish Federation for Rare Diseases meeting in Madrid on Thursday. 11. 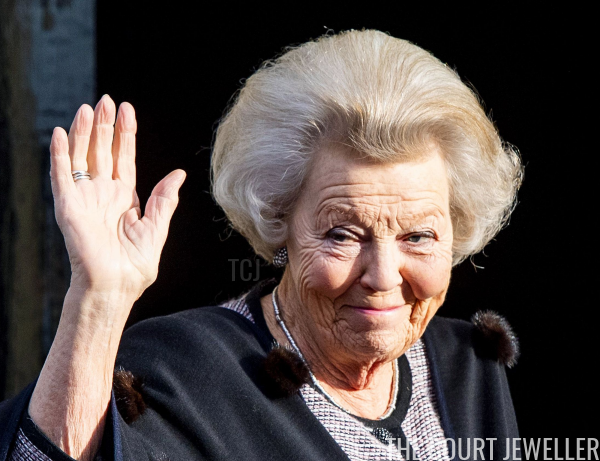 On Tuesday, Princess Beatrix of the Netherlands chose silver-toned jewels for a traditional New Year reception at the Royal Palace in Amsterdam. 10. 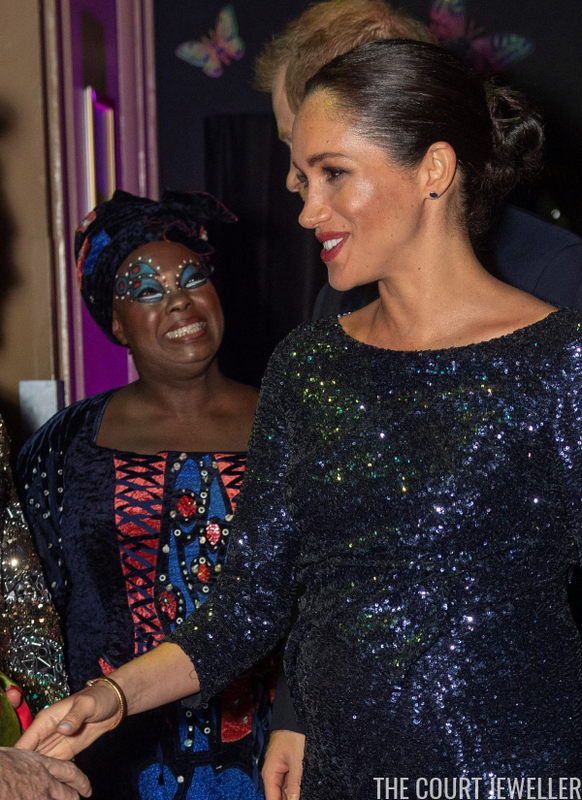 Oversized floral stud earrings added a little extra exuberance to Queen Maxima of the Netherlands's outfit as she attended Tuesday's New Year reception in Amsterdam. 9. 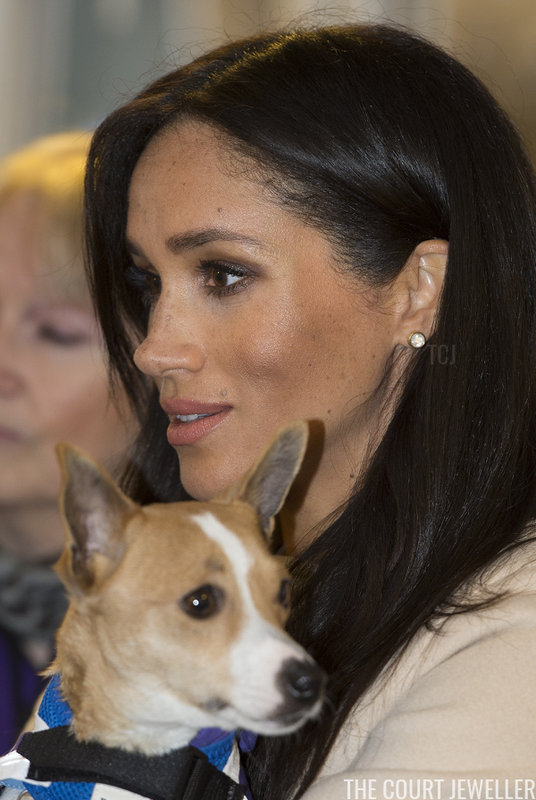 For Wednesday's visit to the Mayhew, an animal welfare charity in London, Meghan sparkled in a pair of bezel-set stud earrings. 8. 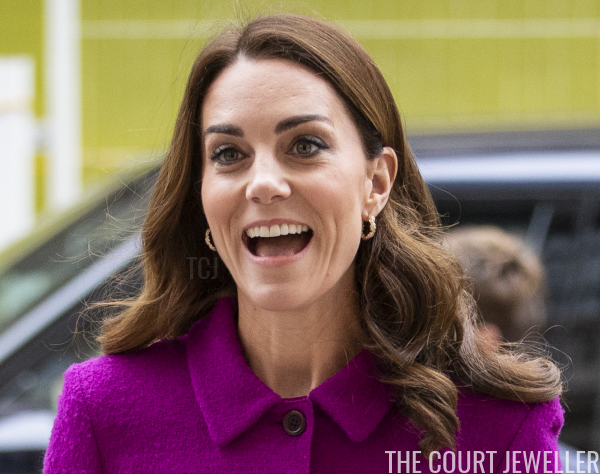 Kate chose her Asprey gold leaf hoop earrings for a visit to the Royal Opera House in London on Wednesday. 7. Swirling gold statement earrings adorned Queen Mathilde of the Belgians on Thursday for a NATO reception at the Royal Palace in Brussels. 6. 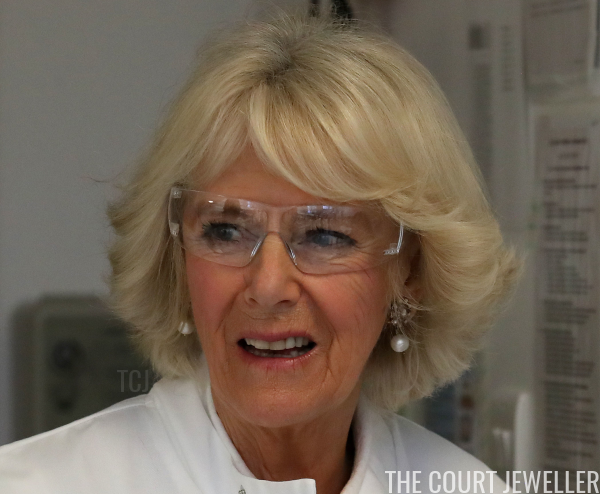 The Duchess of Rothesay (as she is known in Scotland) reached for her favorite pearl drop earrings on Wednesday for a visit to the Centre for Arthritis and Musculoskeletal Health in Aberdeen. 4. 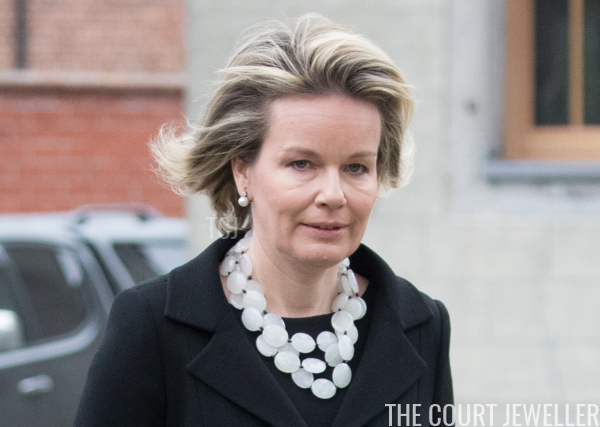 For the funeral of Count Philippe de Lannoy (father of Hereditary Grand Duchess Stephanie of Luxembourg) on Wednesday, Queen Mathilde wore pearl and diamond earrings with a statement necklace. 3. 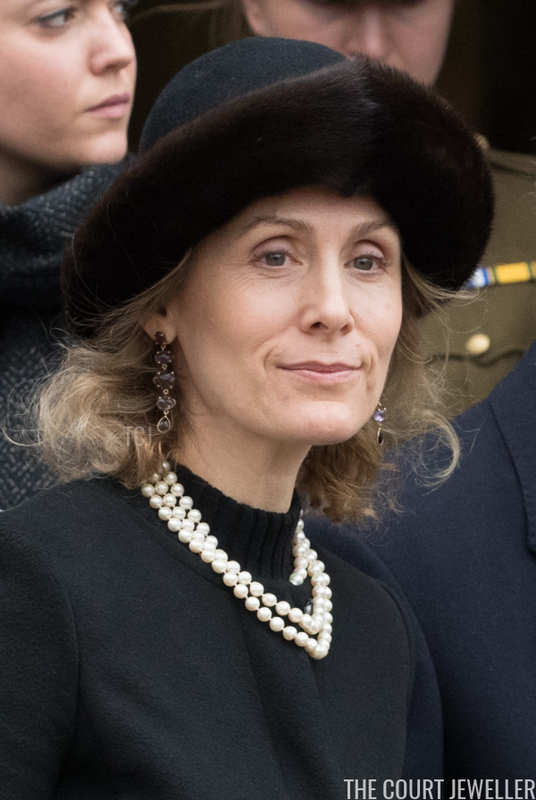 For the Lannoy funeral on Wednesday, Princess Sibilla of Luxembourg paired classic pearls with statement earrings that appear to be set with amethysts (a traditional mourning stone). 2. 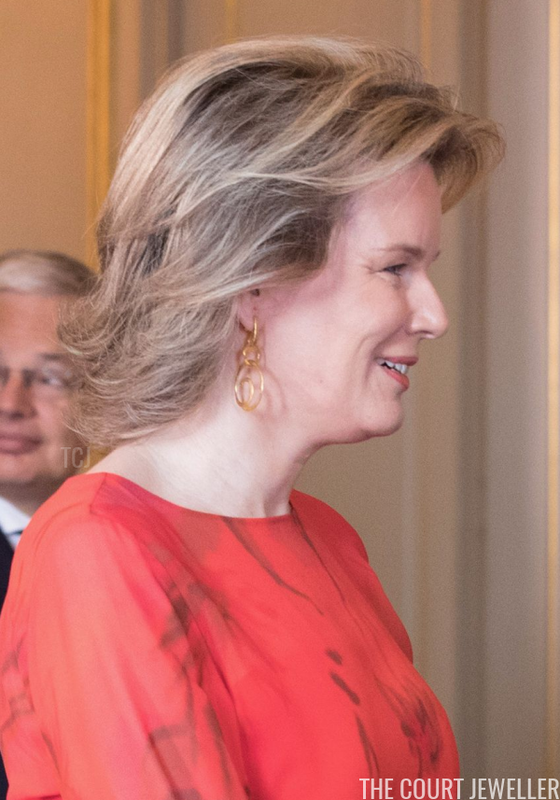 Queen Mathilde wore Queen Fabiola's diamond and pearl drop earrings for a reception in honor of the heads of diplomatic missions based in Belgium on Tuesday. 1. 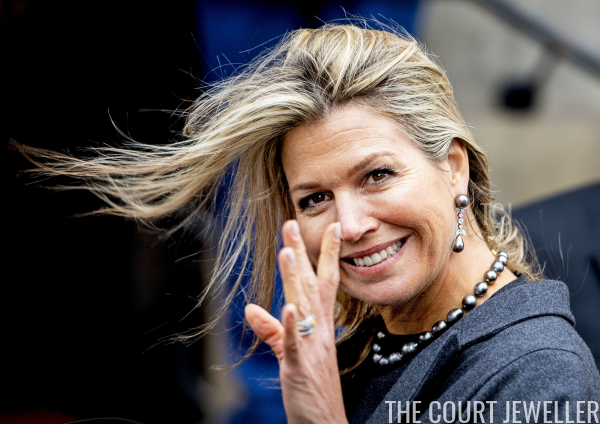 Queen Maxima grabbed the top spot this week with her suite of silvery black pearls, worn on Thursday for a New Year reception for foreign diplomats and representatives of international organisations.